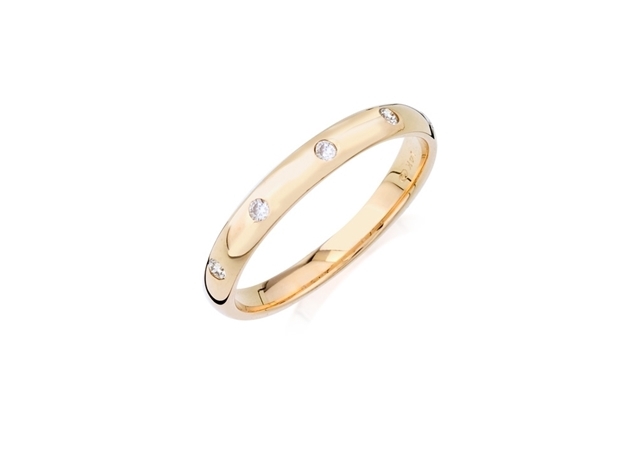 Anniversary bands are a symbol of shared love, a reminder of the magical wedding day when two people who decided to share their lives seal their commitment to each other in the bond of marriage. 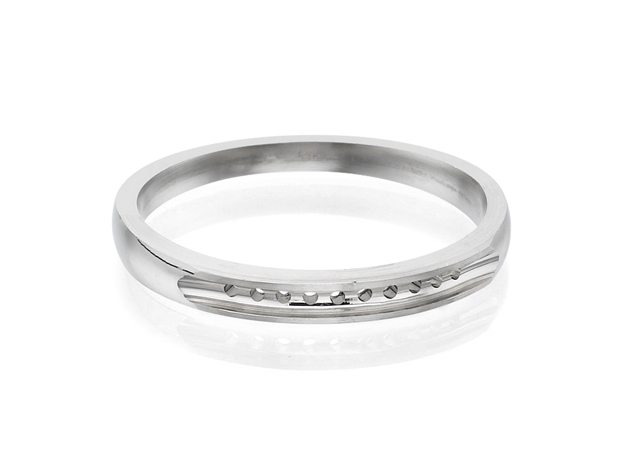 Anniversary rings can celebrate a first anniversary, a decade of marriage, 20 years, 30 years, and for some lucky couples, even more. 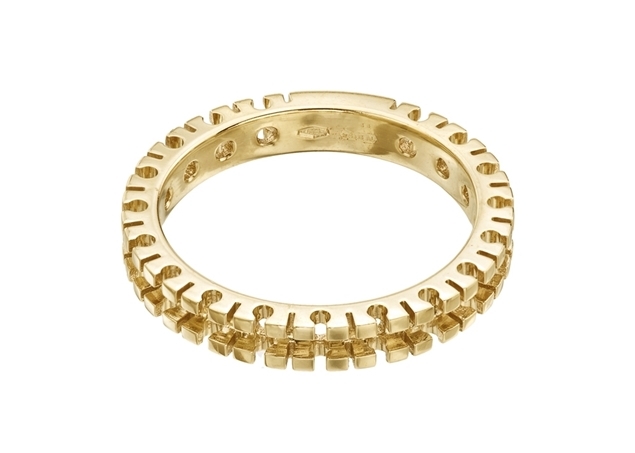 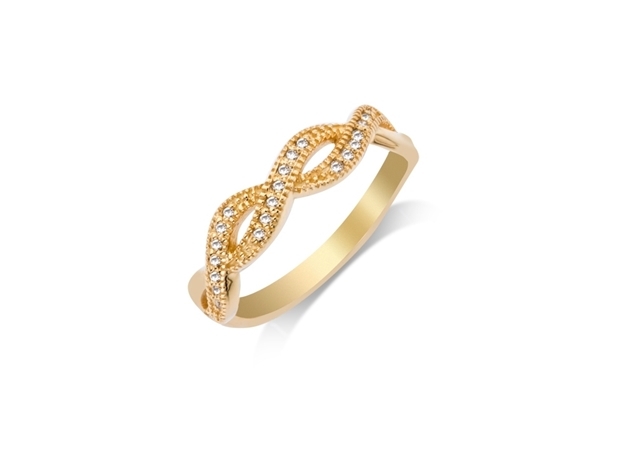 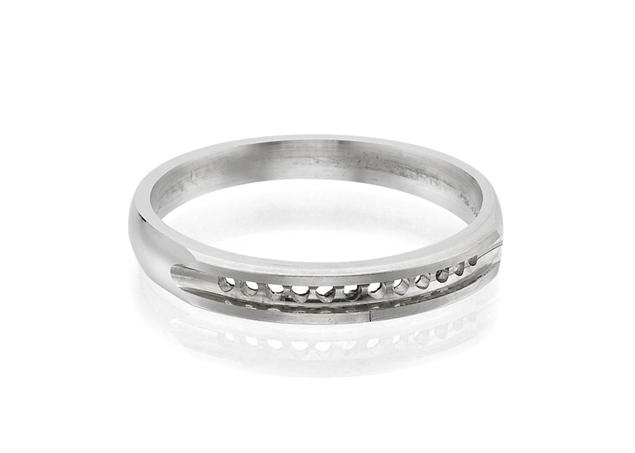 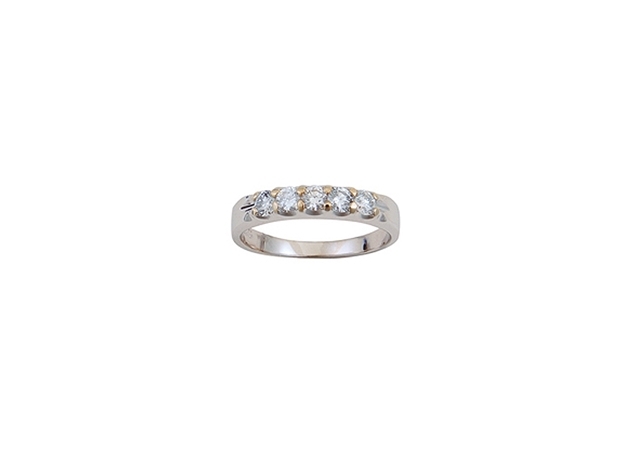 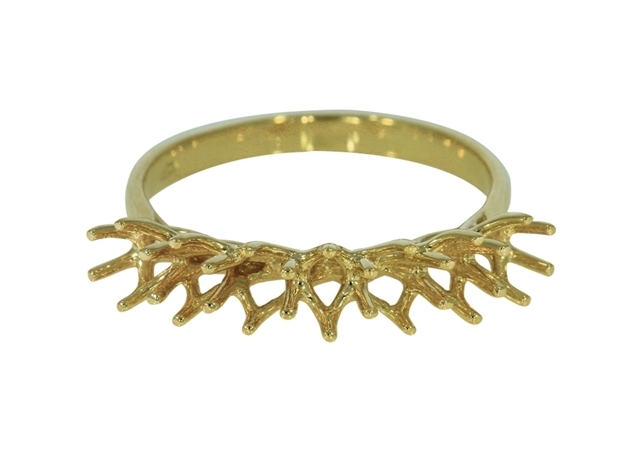 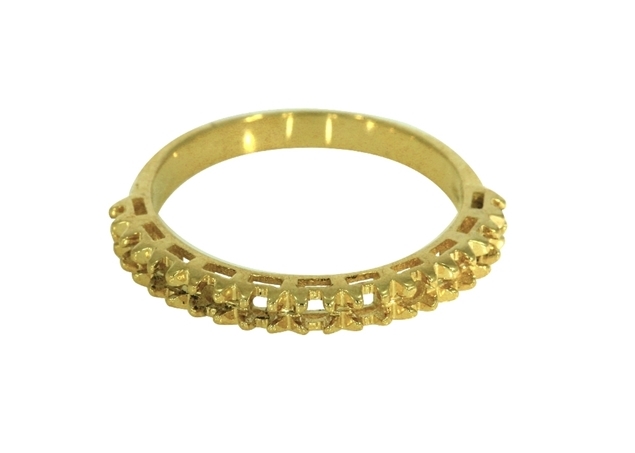 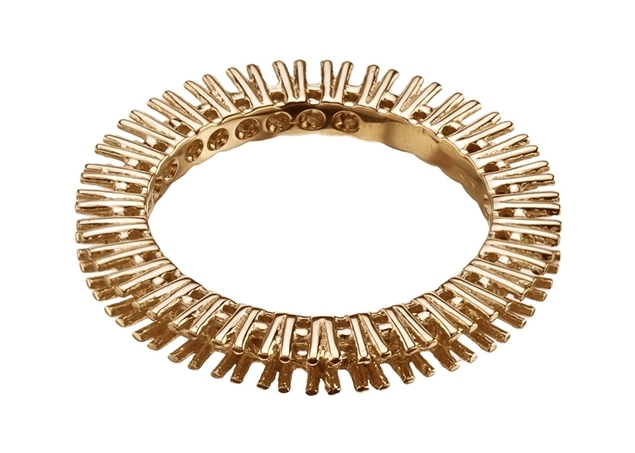 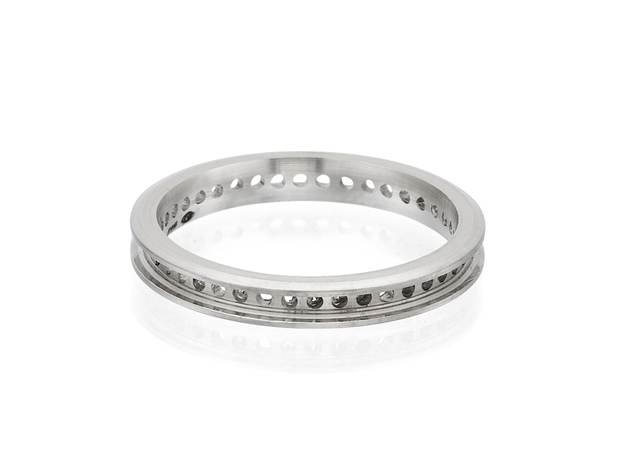 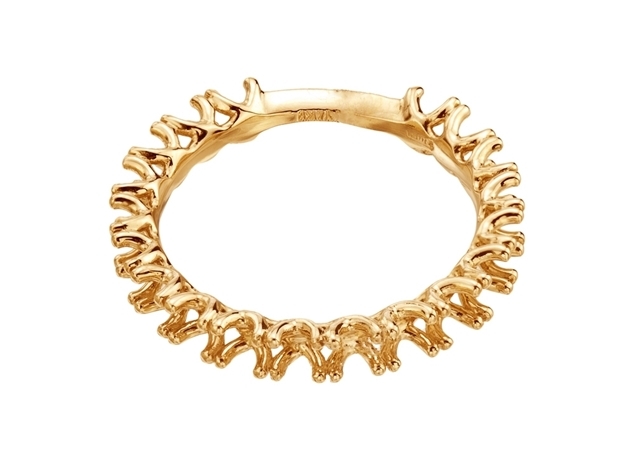 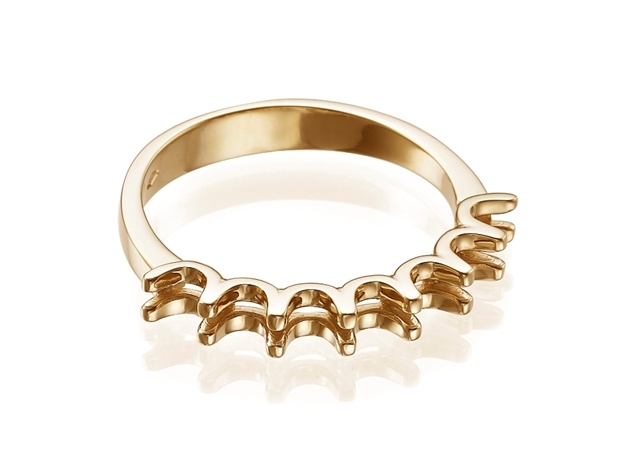 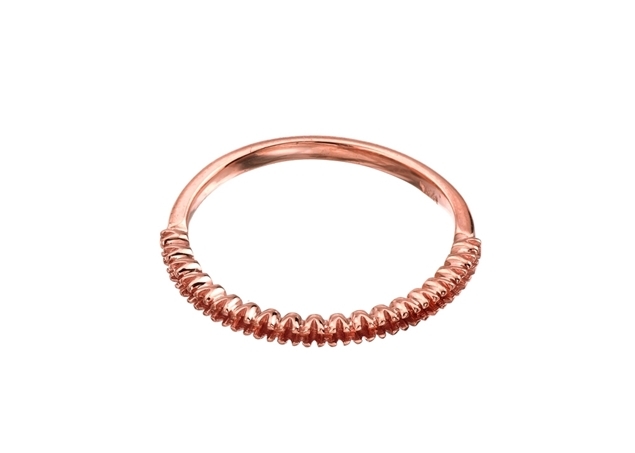 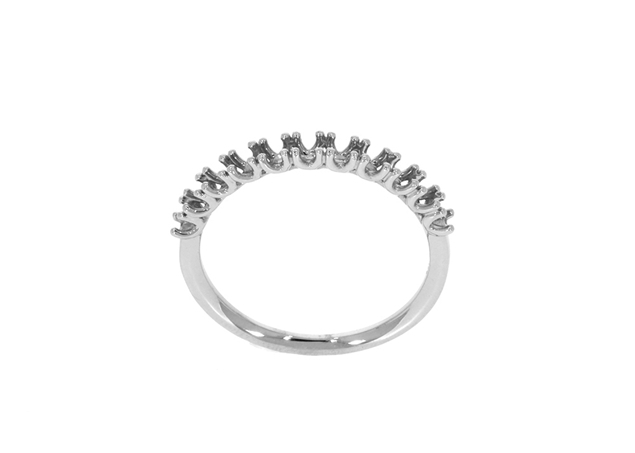 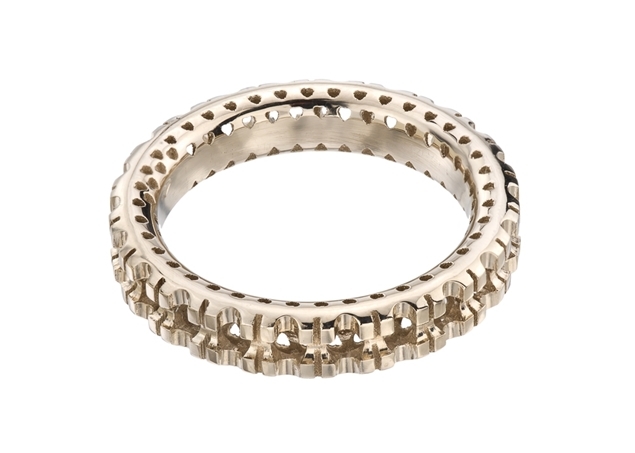 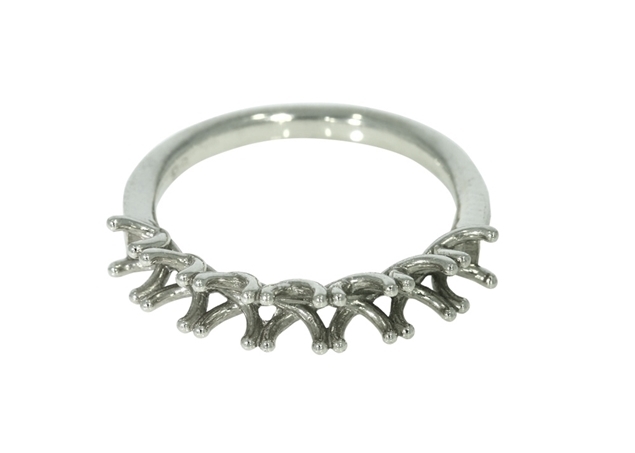 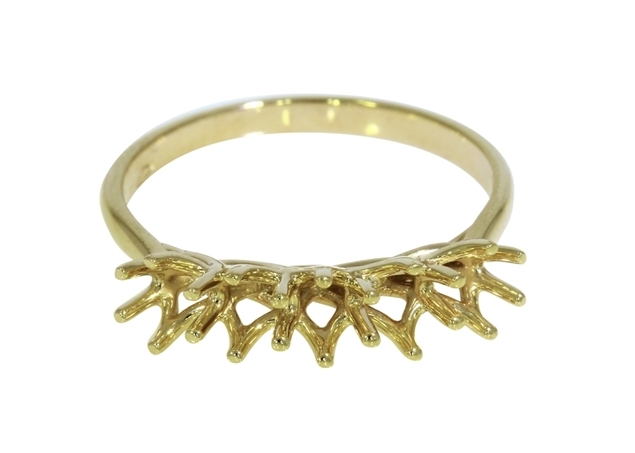 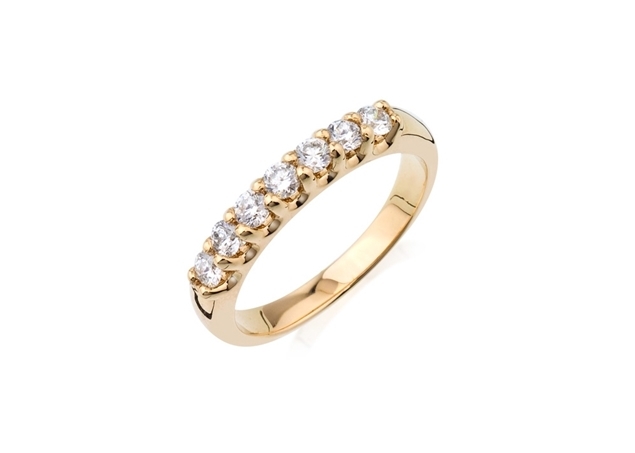 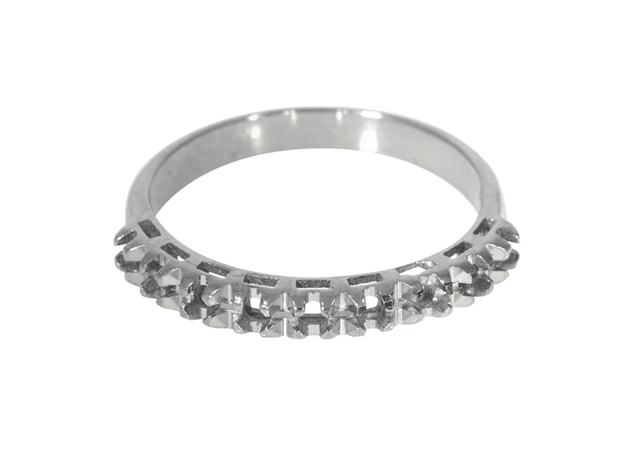 Eternity rings or bands with a row of diamonds symbolize eternal love, commitment and devotion. Diamond anniversary bands are symbolic of a renewed commitment in a relationship. 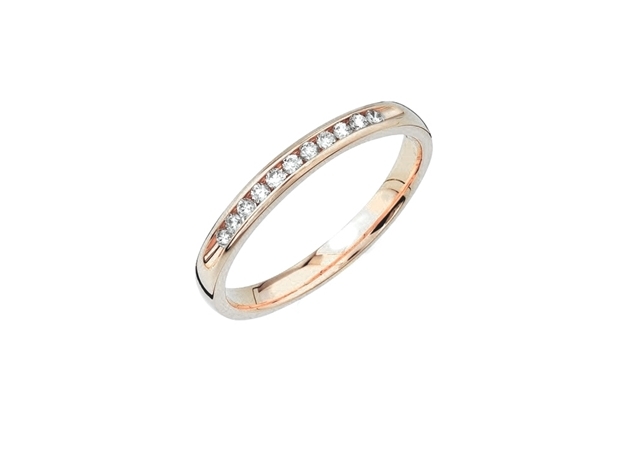 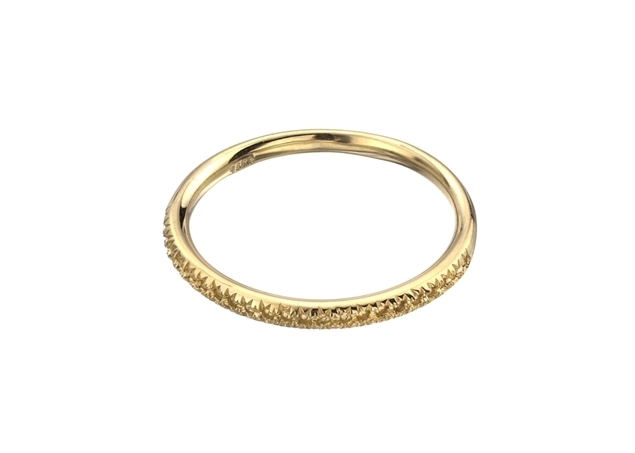 Anniversary bands are also a beautiful way of complementing bridal sets of wedding bands and engagement rings. 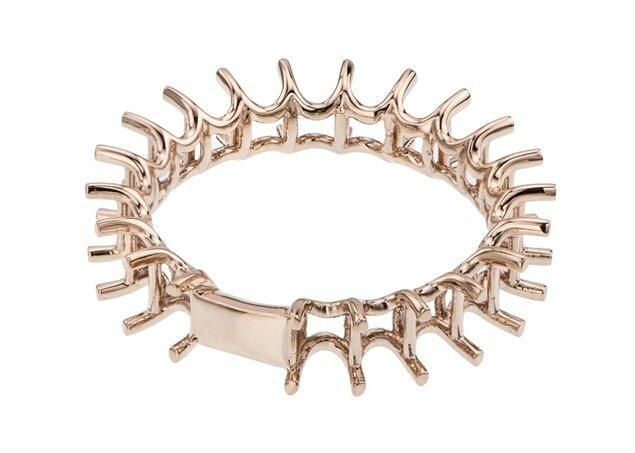 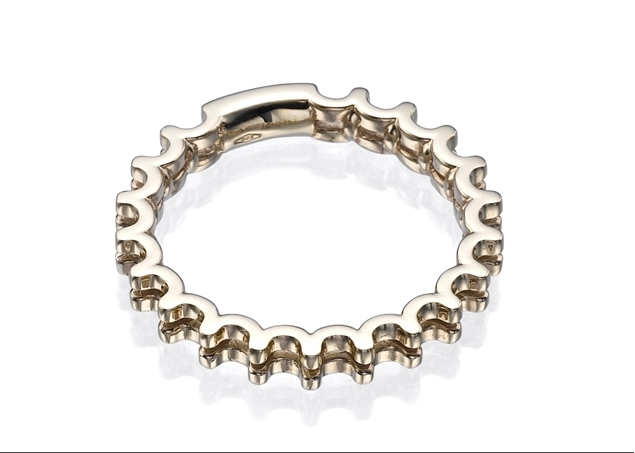 Pasternak Findings’ anniversary rings are available for order in 14k and 18k yellow gold, white gold, rose gold and platinum in US size 7. 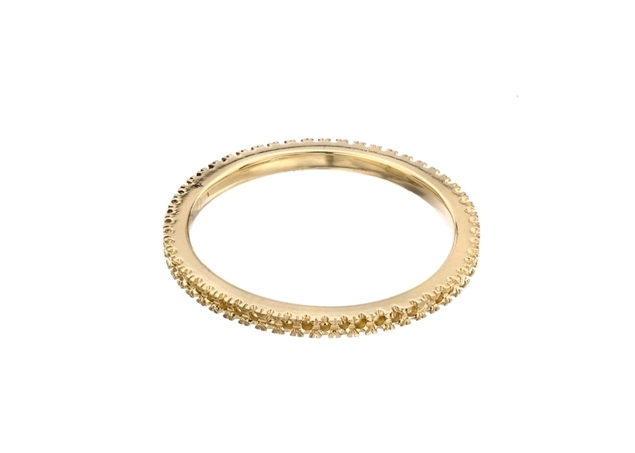 Anniversary bands in Pasternak’s collection can be set with diamonds, rubies, sapphires and other precious stones. 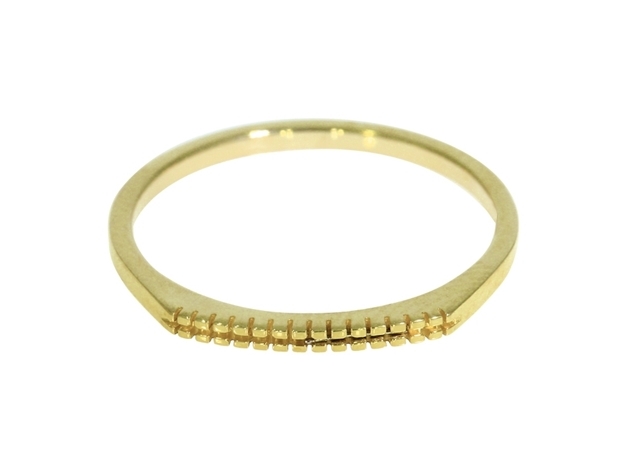 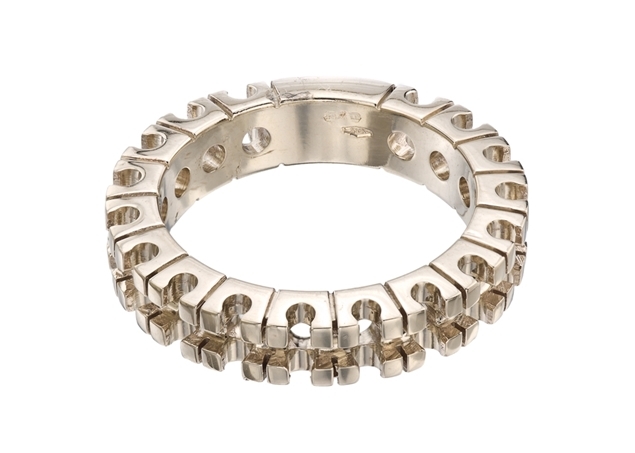 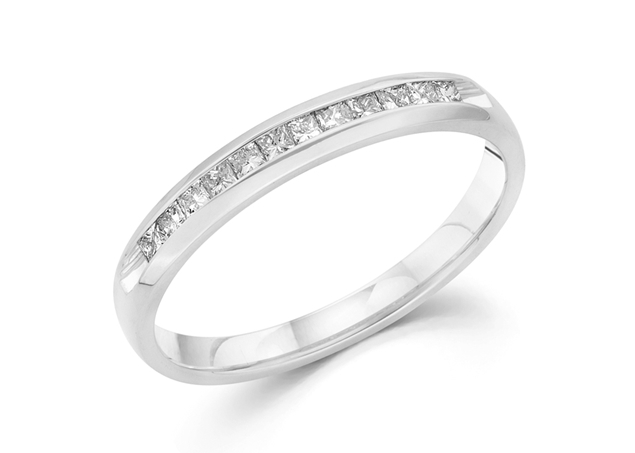 We also offer anniversary bands suitable for channel-set diamonds and precious stones.